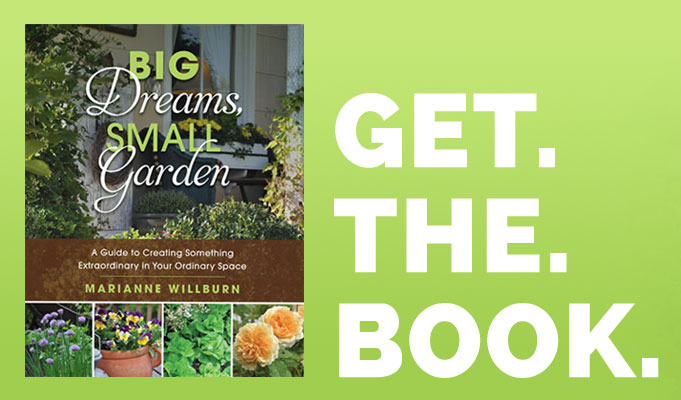 If you prefer to grow much of your garden from seed, the process of starting it can be a chaotic mess that will plague you from February till the growing season finally comes to an end in autumn. You’ll have two months off and then before you know it, you’ll be starting the process all over again. Or, you can get organized. 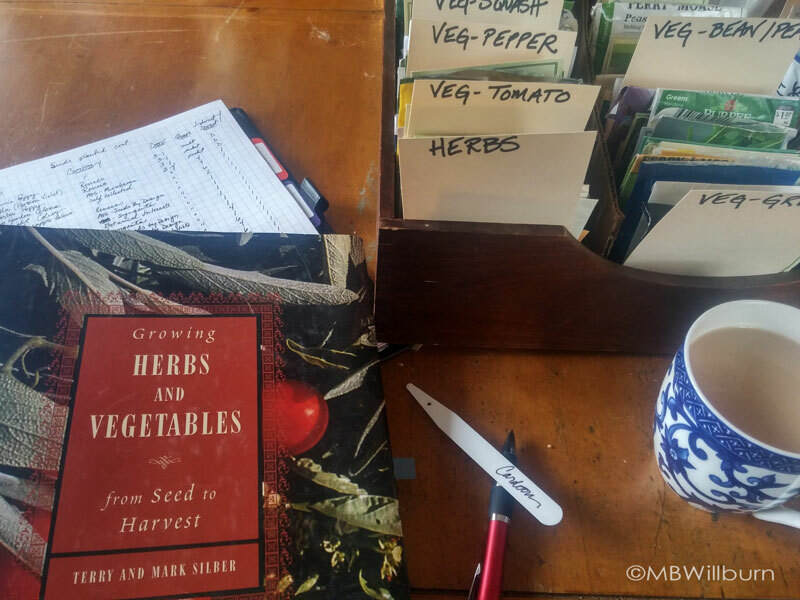 Seed packets lying all over the house, garage and potting shed, in various stages of being acquired (still in bags), read (on your nightstand), sorted (on the dining room table) and opened (by your toddler). A nagging feeling that there’s something you need to do with those numerous packets and a general knowledge that you’re probably behind and you don’t know how badly. One warm sunny day you’ll wake up and realize that you’re not only behind, you are WAY behind, and all those seedlings you’ve been ignoring from the local garden center “because you were going to start seeds,” are gone and your only hope for fresh local veg is by begging for a share in a local CSA. Getting these packets integrated into a workable system helps you to plant what you want, when you want, stops you having to think about the timing all the time, and best of all removes the guilt that hovers over us this time of year. 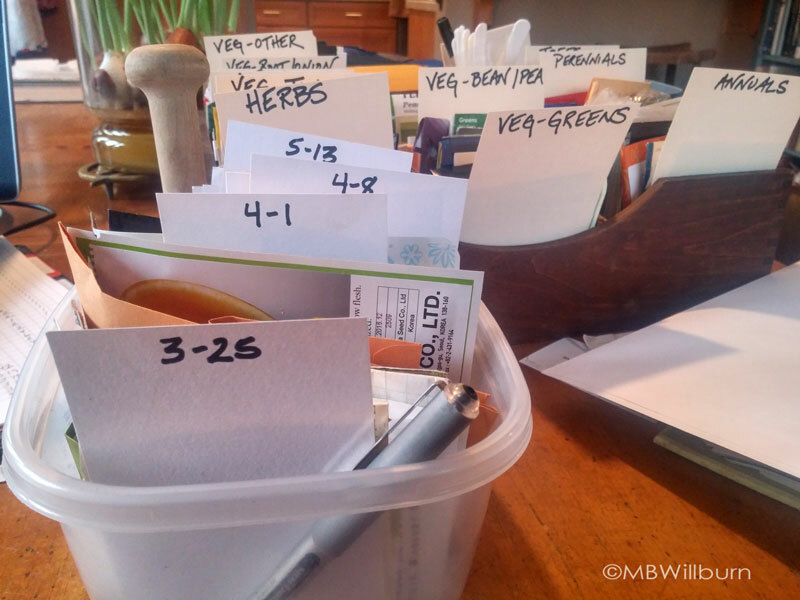 There is of course more than one way to skin a cat, or in this case, plant a pea, but the following method for getting your seed packets organized, and more importantly, keeping them organized, has really worked well for me over the years. My aim is to do almost all the thinking at one time and then allow myself to go on autopilot for the season – grabbing the seeds I need on the date I need them and planting them the way I’ve already told myself I should. 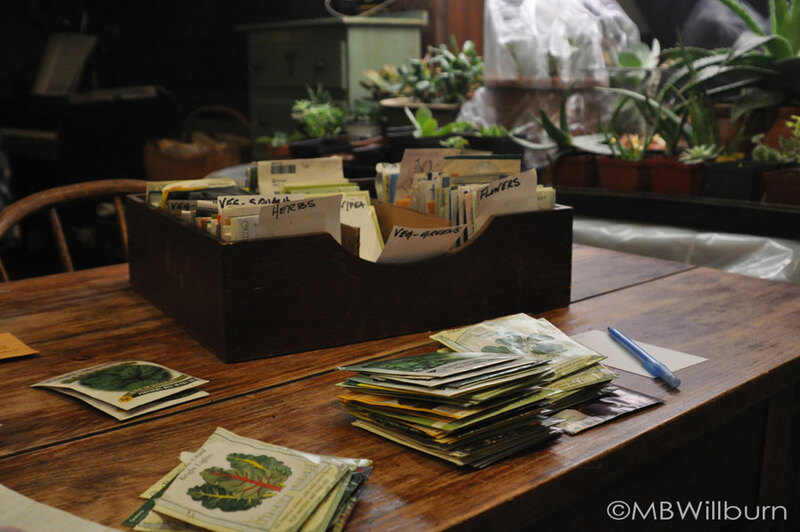 First, you’ll need a container to hold and organize your existing seed collection. As my collection has grown over the years, I have moved up from an old Tupperware ice cream container to a wooden desk letter box. I use strips of cardboard to separate the rows with cardboard ‘spacers’ in between them. Now, file your seeds appropriately and keep your ‘seed bank’ somewhere you can access it the minute new seeds come in the door. Mine is under a chair in the front hall. Later, it will be stored (wrapped in a garbage bag) in a cool basement. The info on the back of seed packets can help you sort them. 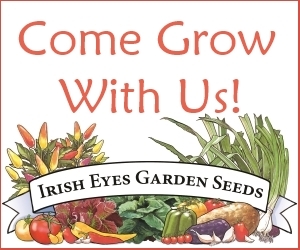 Some of the most informative packets out there come from Renee’s Garden Seeds. Once all your seeds have arrived and been filed, take a pleasant hour on a weekend to go through the divisions and decide if you are growing them this year. If the time has already passed to plant them, don’t dwell on it – you’re fixing this problem for next year. Put the ones you’re using into a large bowl. 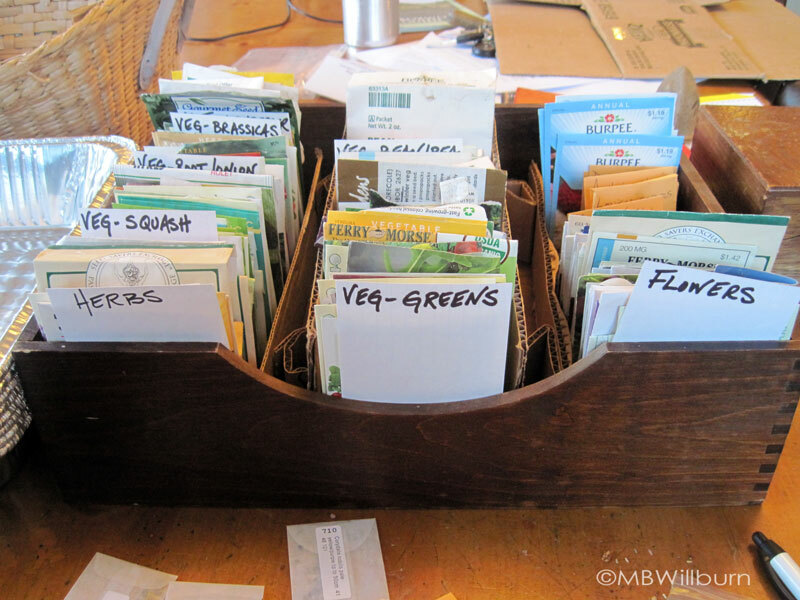 This is a terrific time to get rid of REALLY old seeds of varieties that require fresh (such as parsnips), seed packets that you know you’ll never use, and empty packets that somehow got thrown into the mix. I use rectangular plastic containers to make my actual working files – one for veg and one for flowers. Decide which day of the week is free for you to plant every week; for instance, Saturday. You’ll be using that day when you make dividers out of standard 3×5 inch cards. 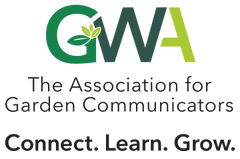 Put this Saturday’s date on the short edge of each, and continue writing dates of all the successive Saturdays until you know you will no longer be planting (don’t forget about mid-summer planting dates for fall crops). Based on your last frost date (for me, May 1st), put a number in parentheses on the corner of the first card that designates how many weeks before frost that date represents (April 24th would be 1 week before frost, etc..). Once you’ve made these cards, you’ll have them for next year too. Now to sort your seeds. Read the info on the packet and keep a good seed book handy for extra information (I recommend Silber’s Herbs and Vegetables From Seed to Harvest). Decide if you are planting directly (in the ground) or indirectly (in seed flats or pots). Put a big “D” or “I” on the top of the packet with your marker and then file them by the week they need to be planted using your frost date chart. Do the next packet. And the next. When you have finished, you’ll have a file of seeds that instantly tells you what you’re planting this week and how you’re doing it. Each Saturday, you can look at your file in the morning, plant your seeds and put the half empty packet in a bowl for recording and re-filing in the seed bank when all seeds are planted. If you wish to make succession sowings, you can simply re-file the packet two weeks on. Move your divider card to the back of the pile and rest easy each week knowing that there is nothing you need to do until the next Saturday. And the next. Of course, less time doesn’t mean ‘no time.’ The odd weather we’ve been having means that many of my outside crops have been delayed, so those packets have moved back a week in readiness for better weather. But all in all, my attention and brain power can be moved to those little seedlings already started, and building this habit means that July planting dates don’t pass my by. 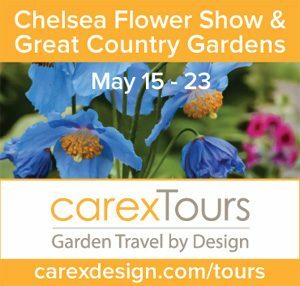 Organization is the key to a better garden and a better state of mind over the season. There’s so much going on, why not make it easier for yourself from the beginning?